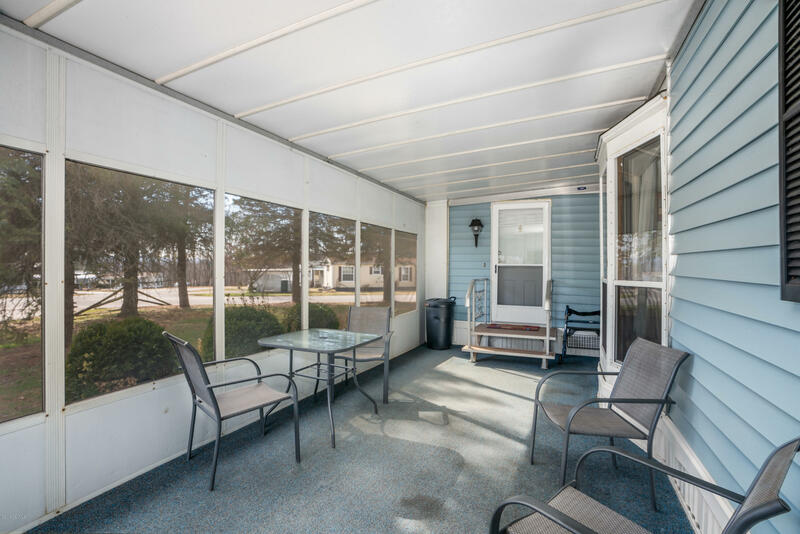 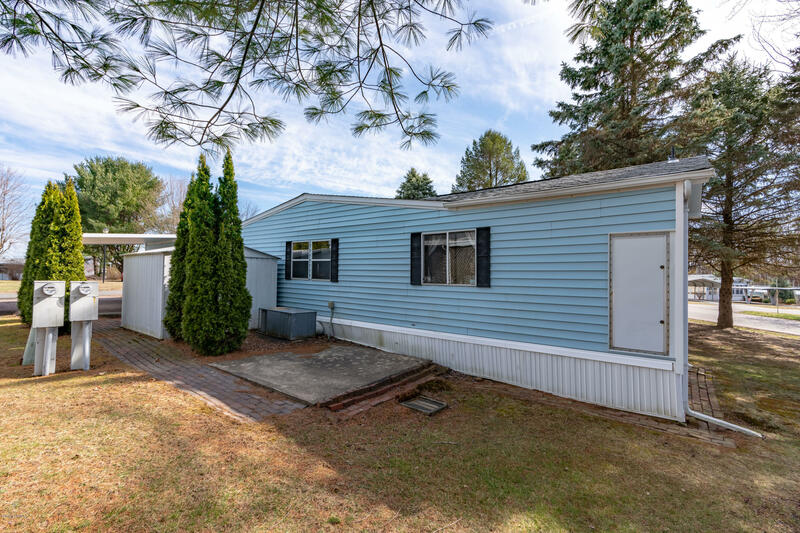 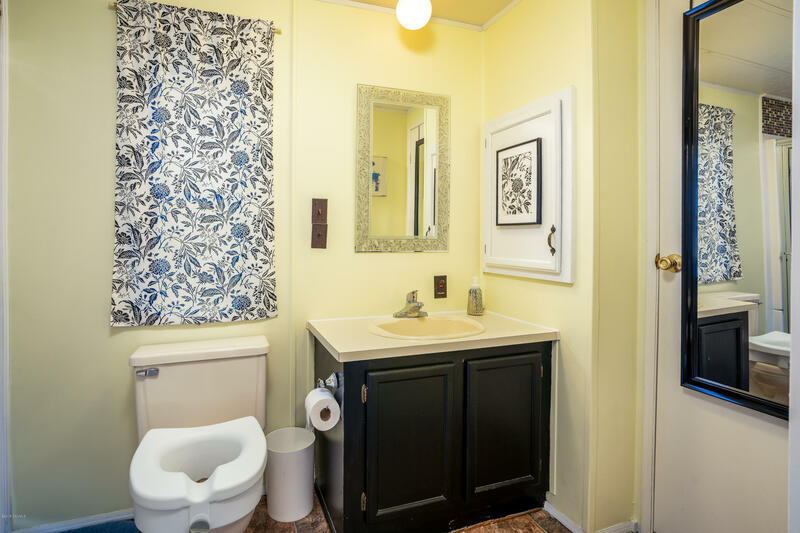 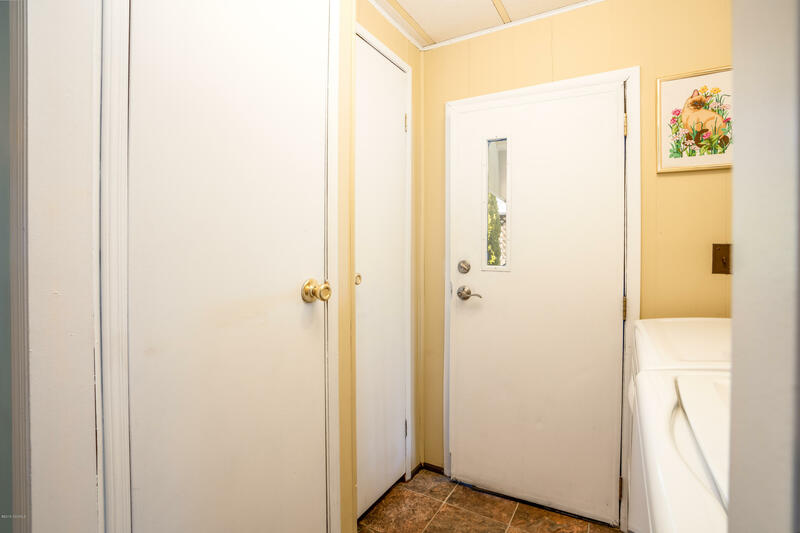 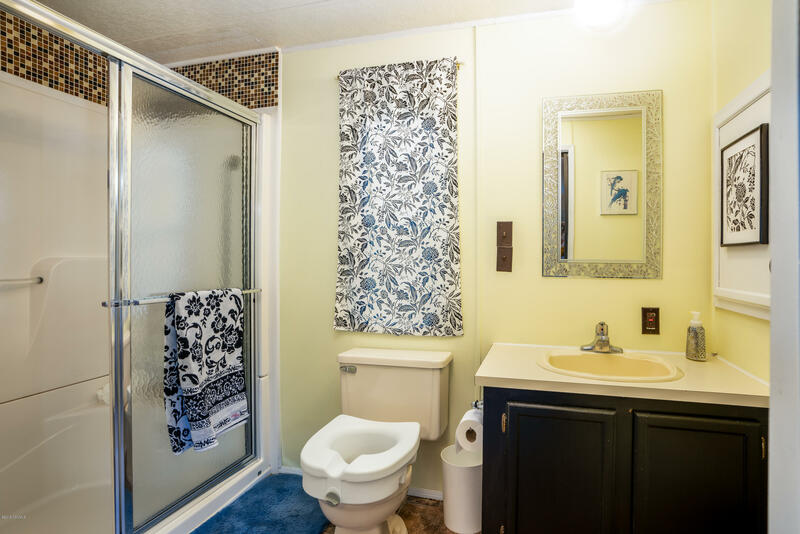 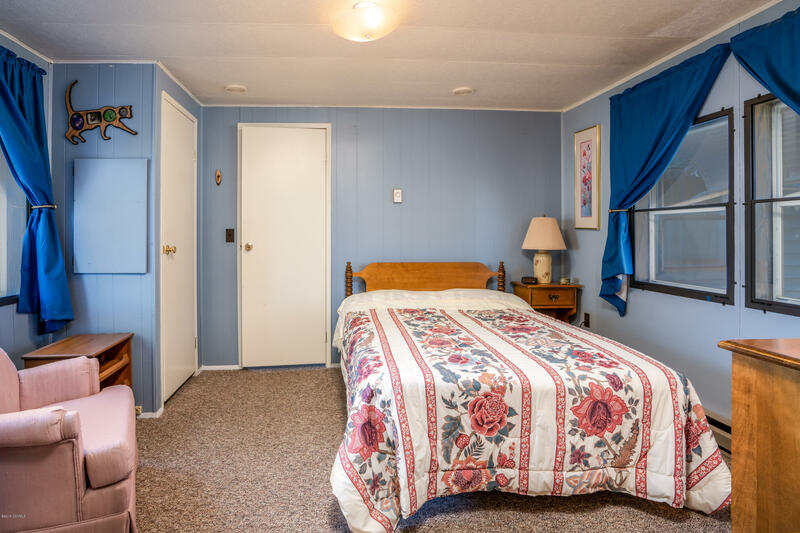 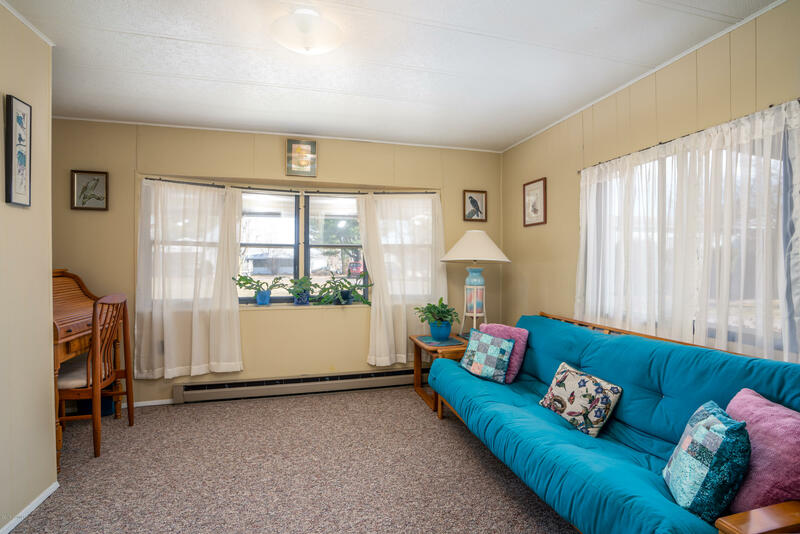 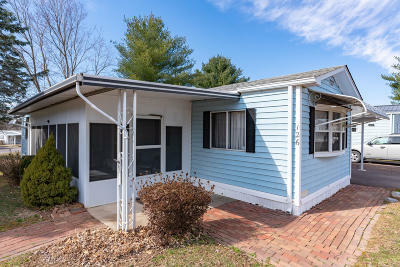 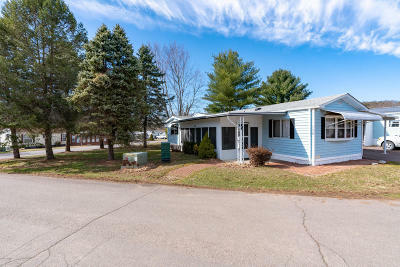 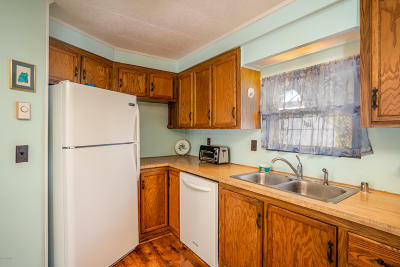 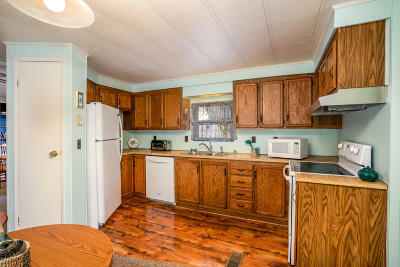 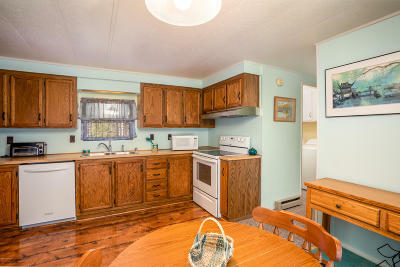 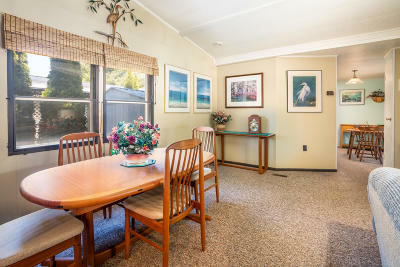 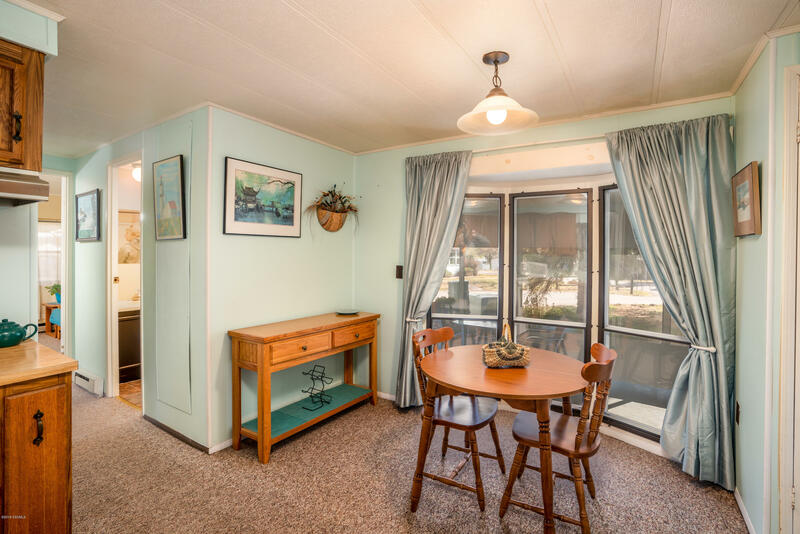 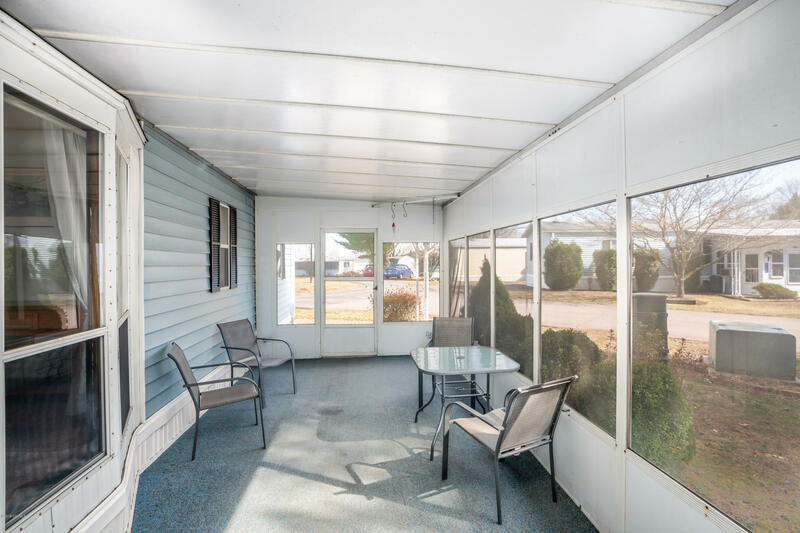 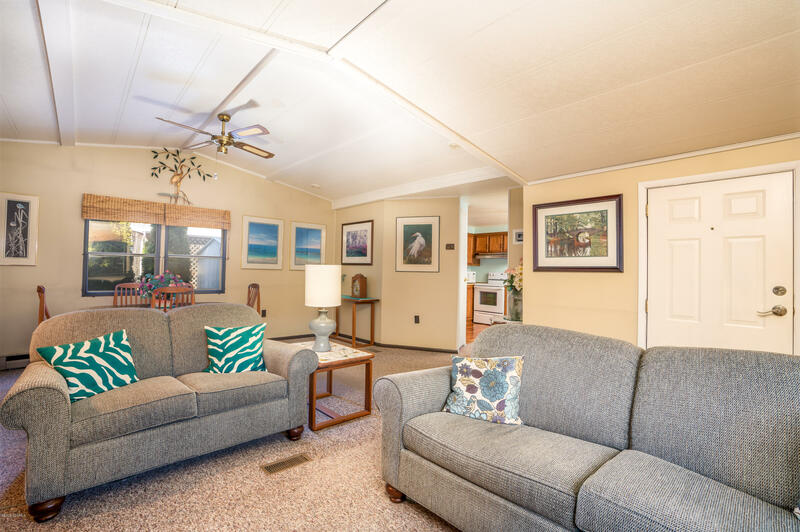 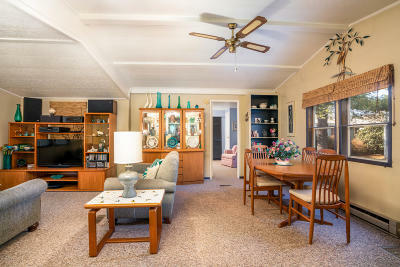 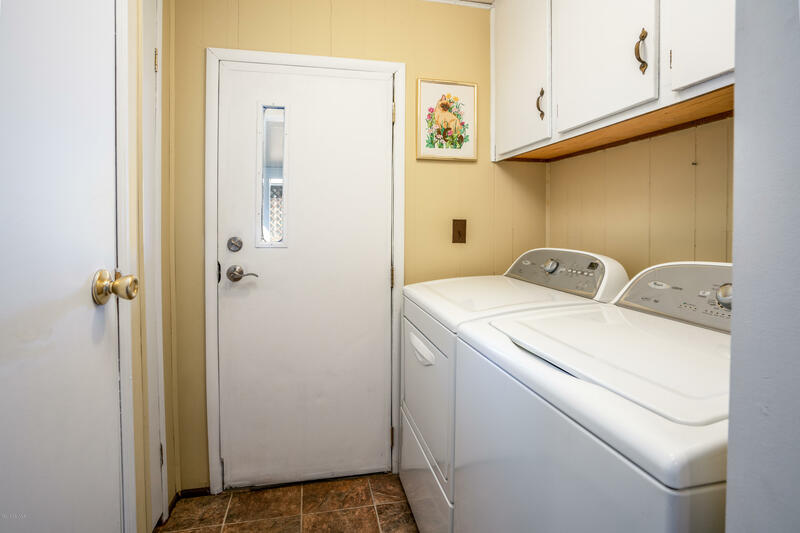 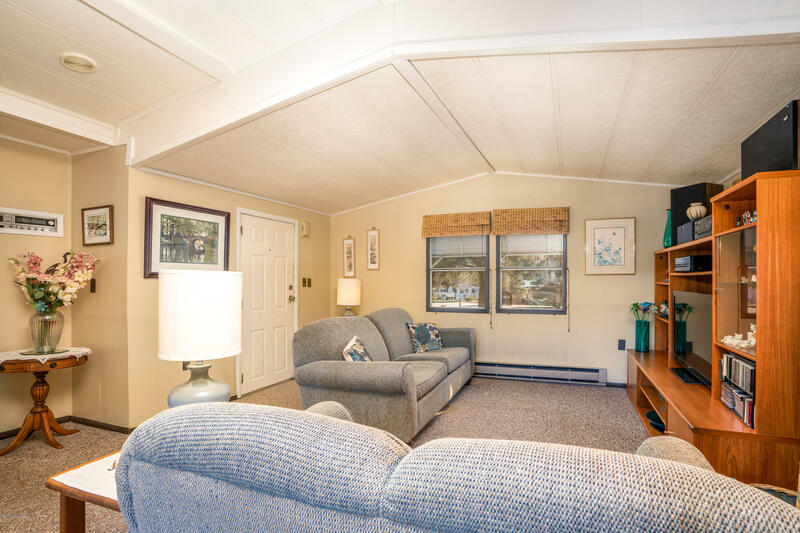 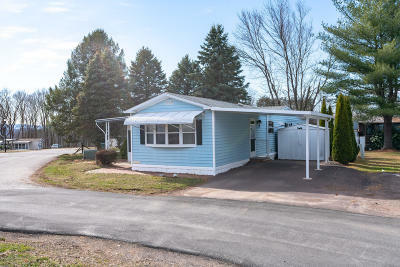 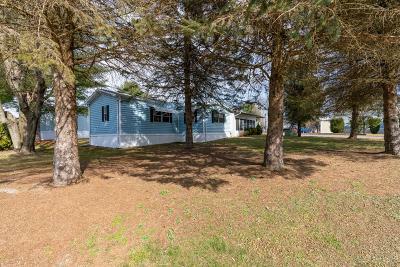 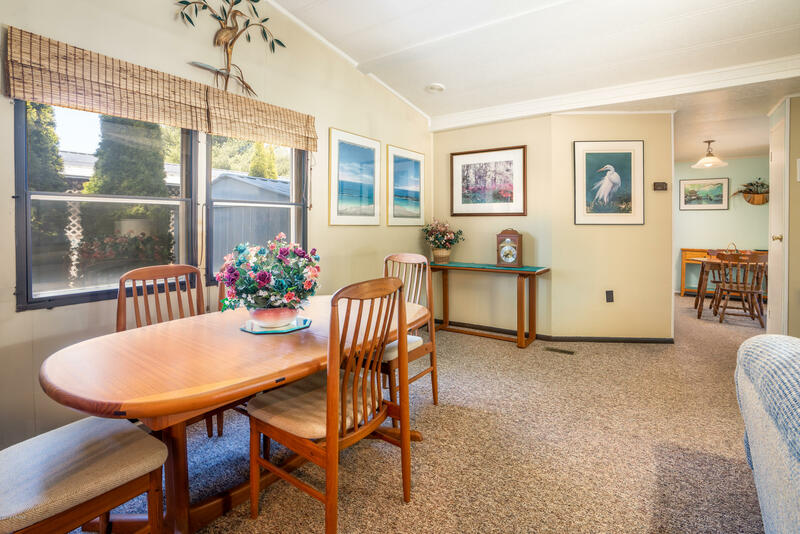 Maintenance free living can be yours in this immaculate 2 bedroom 2 bath mobile with Great Room addition in Stony Brook Circle. 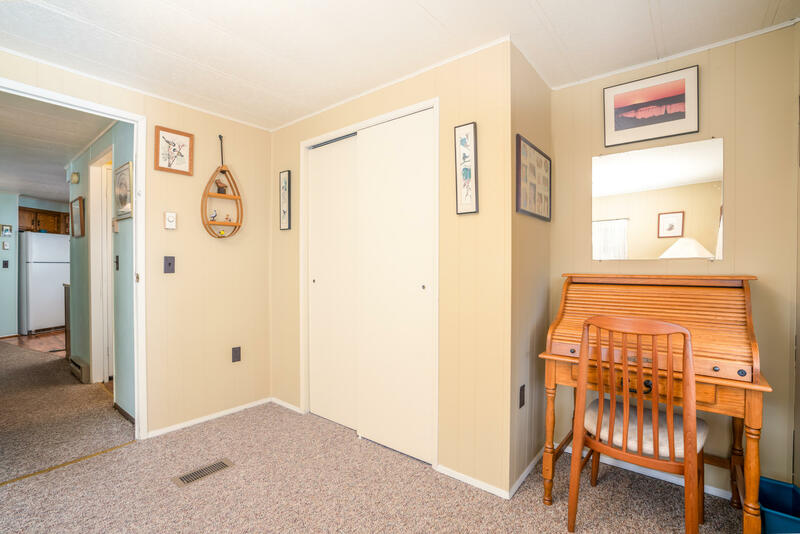 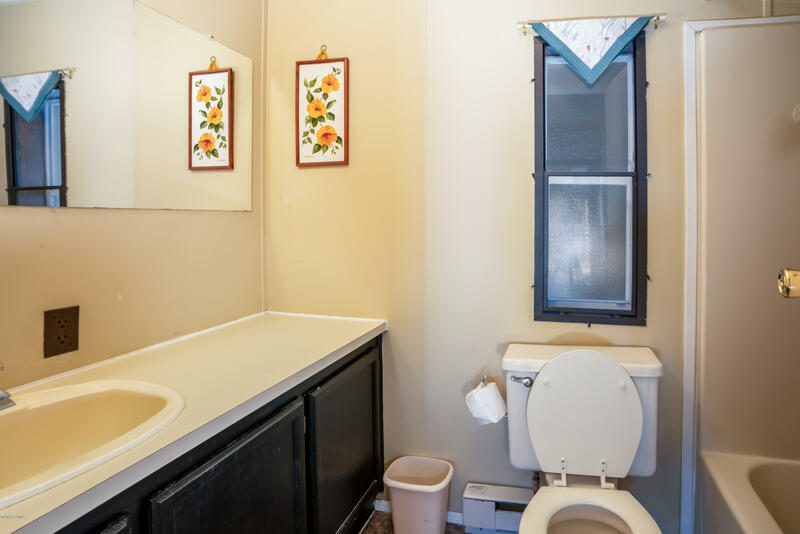 This home has been lovingly maintained and has many recent improvements including a newer shingled roof, carport, and paved driveway. 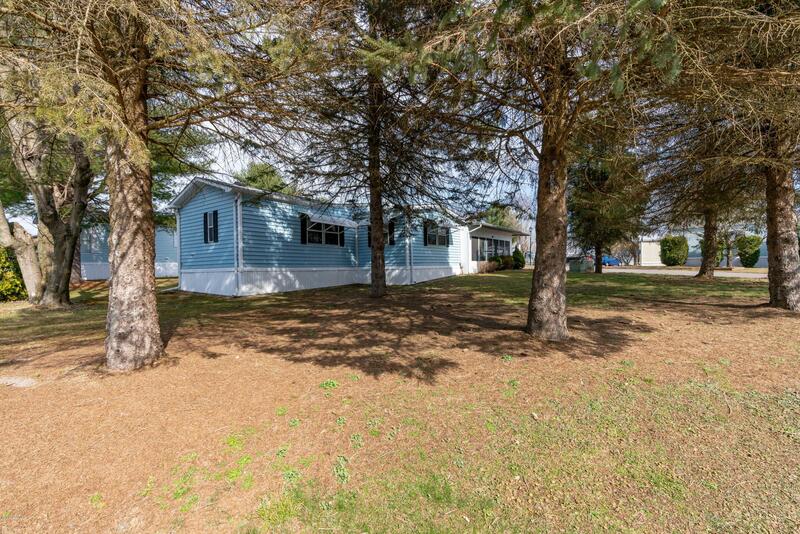 Located on a beautiful leased lot! 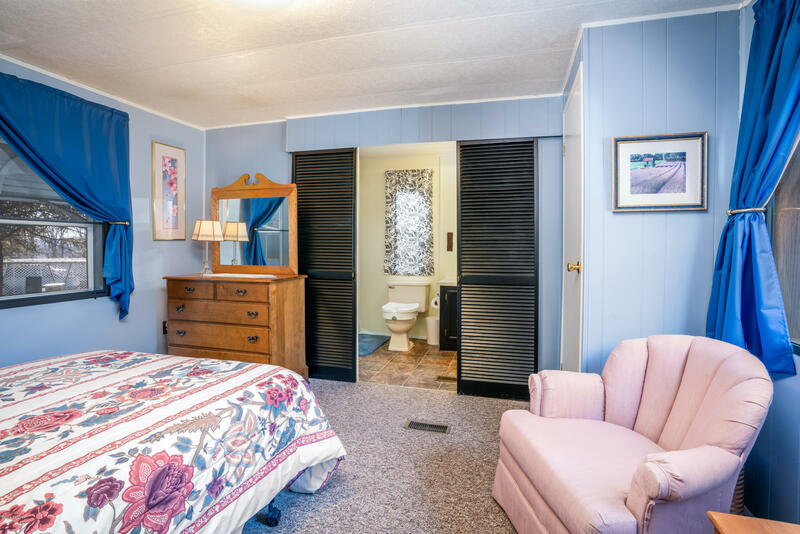 Downsize to the right size. 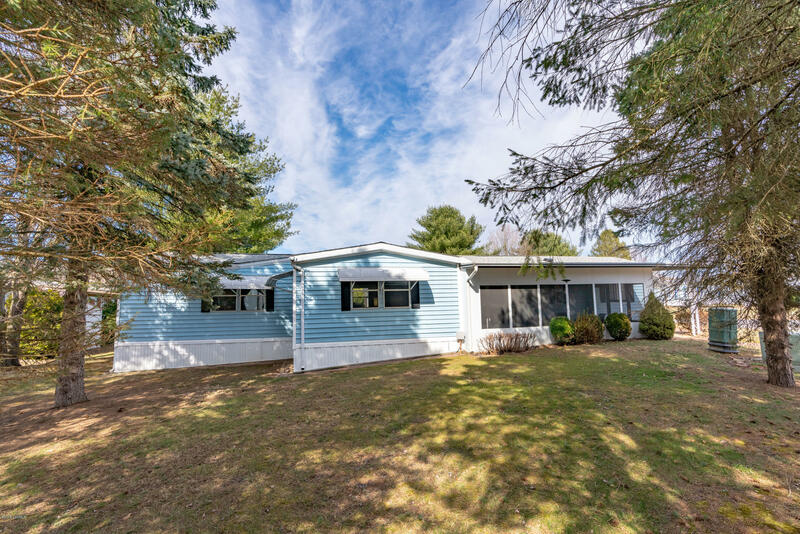 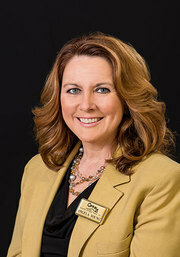 Call Angela Young for your private showing today at 570-441-5094.